The Rubric Revolution & The Rubric Cube! 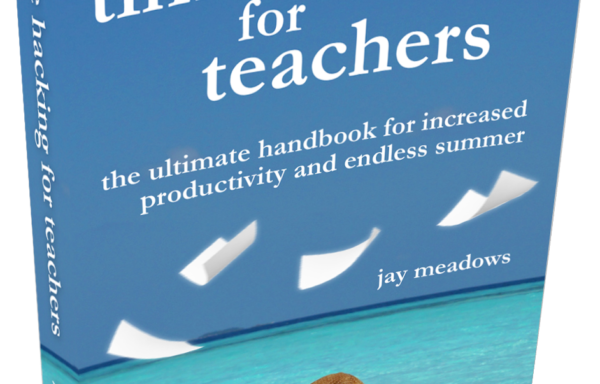 Brilliant rubrics for brilliant teachers. 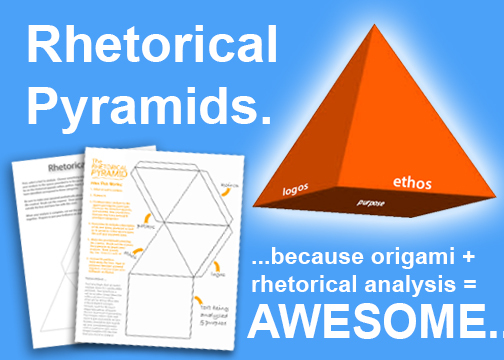 This bundle includes several iterations of both our analytical rubric and our argumentative writing rubric. Each iteration is specifically designed to serve a variety of specific purposes — ranging form grading speed to student input to skill mastery. Our rhetorical analysis rubric is distilled from CollegeBoard’s 9-point AP rubric, providing a meaningful way to give students feedback on analytical writing in any secondary English course. 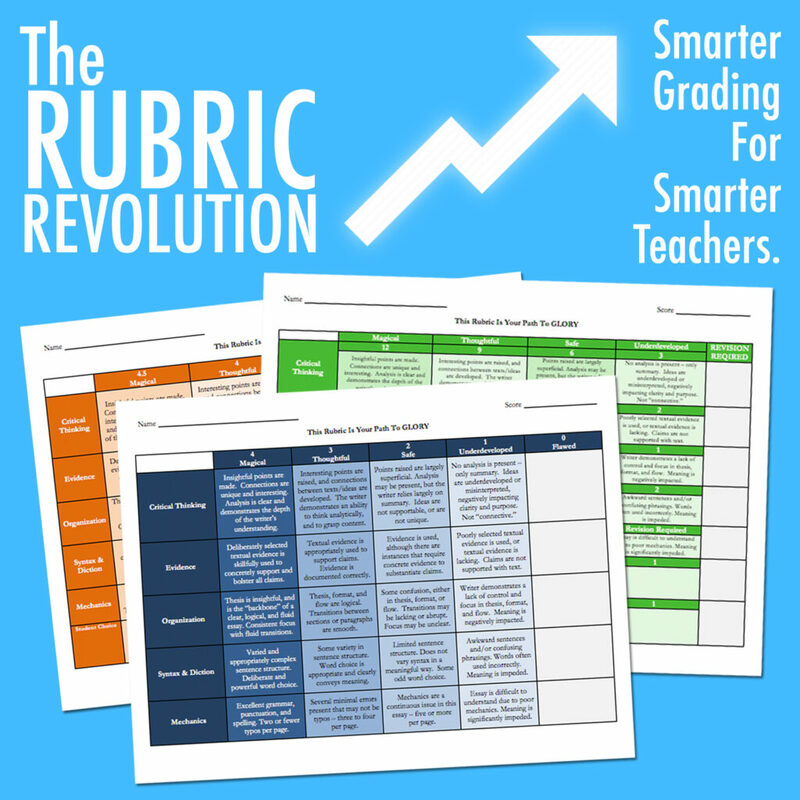 Whether you teach freshmen or AP seniors, you’ll wish you’d found these rubrics sooner! Our rubrics are also designed to streamline the process of giving students an opportunity to modify the grading criteria — something that the vast majority of teacher-evaluation frameworks qualify as “highly effective.” Looking to bolster your next evaluation? Look no further. Grab this glorious rubric bundle now for only $5.99! Two additional versions of that rubric that provide opportunities for student input and for including an additional writing focus (teacher’s choice). These iterations also include innovative opportunities for weighting different elements of the rubric. 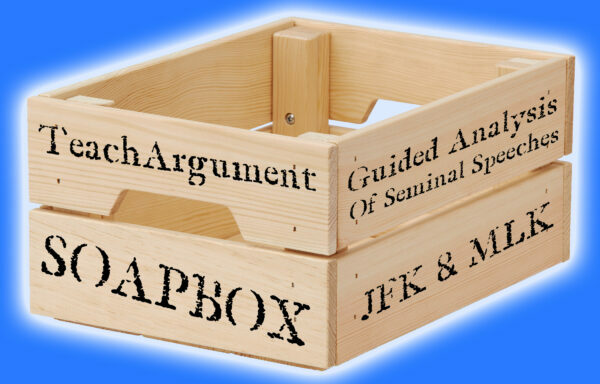 A four-point argument writing rubric, designed to (1) provide students with clarity regarding the argumentative structures their essays should include, and (2) streamline the scoring process for teachers. A peer-editing exercise designed to empower the writer and to help focus the reader. 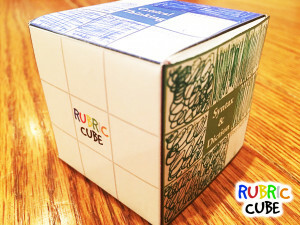 THE RUBRIC CUBE! Our FAVORITE peer editing exercise! In short, students contribute to a three-dimensional “rubric cube” as they assess their peers’ essays. Then, students must reflect on their feedback and revise their writing in order to “solve the cube.” All necessary templates and instructions and provided. Your students will, without question, LOVE this exercise. Grab this entire bundle (all the rubrics in editable Word and PDF format, a peer-editing exercise, and THE RUBRIC CUBE lesson) for $5.99!